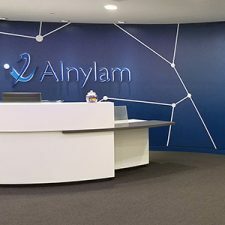 Alnylam Pharmaceuticals / Third Street - Hereva Consultants Inc. 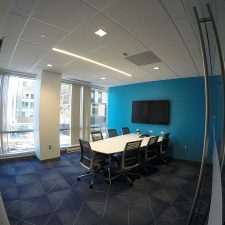 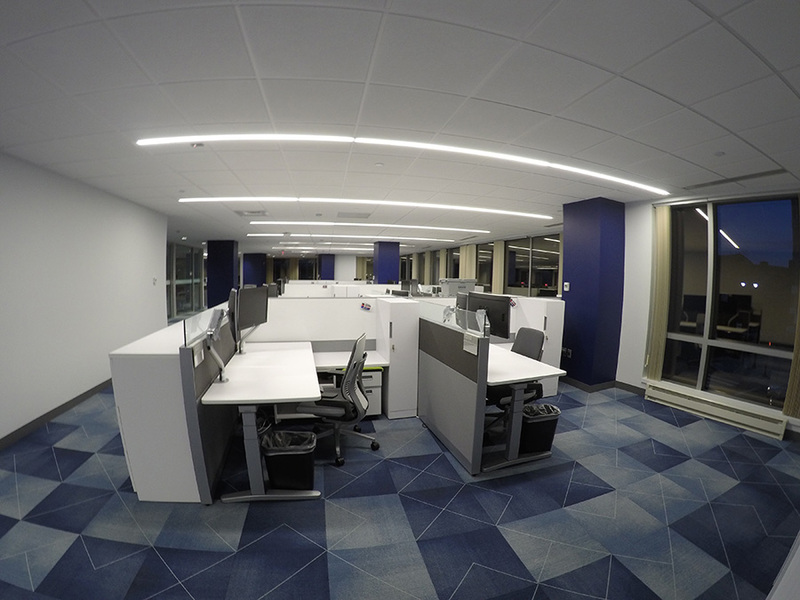 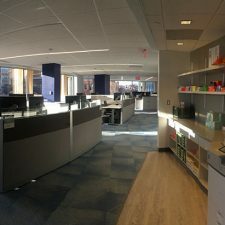 In 2016 Alnylam’s growing headcount demanded expansion into previously subleased space at 300 Third Street in Cambridge, MA. 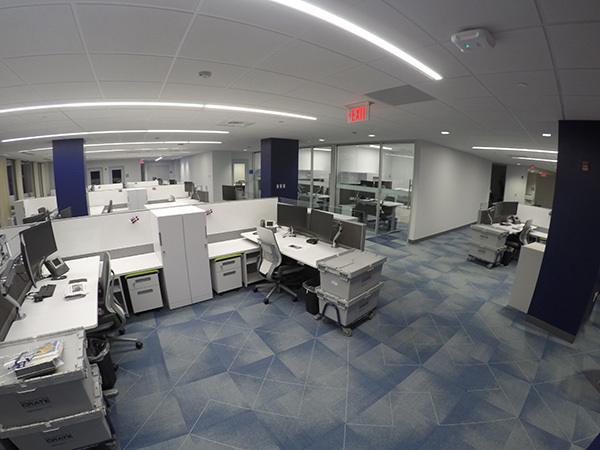 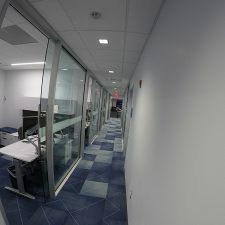 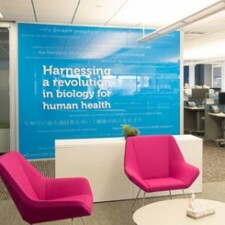 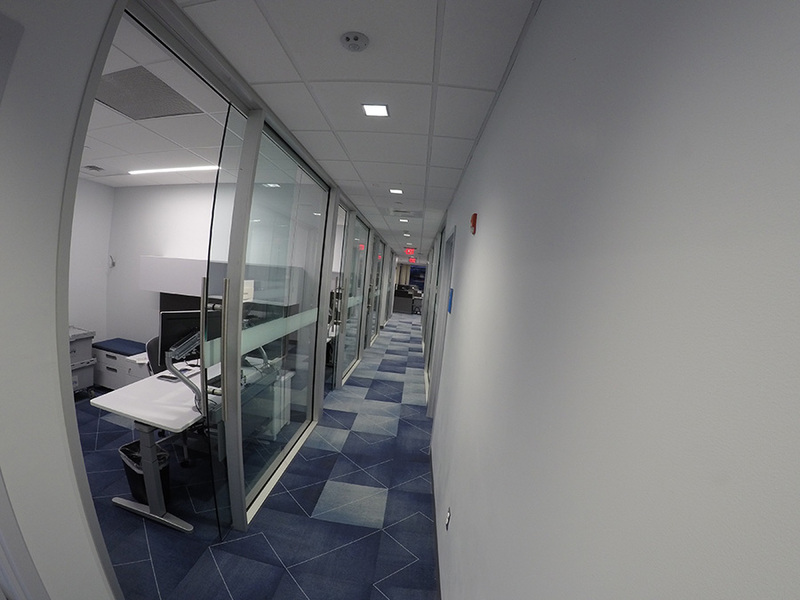 The project scope included renovating 14,000 sf of the existing lab and office space. 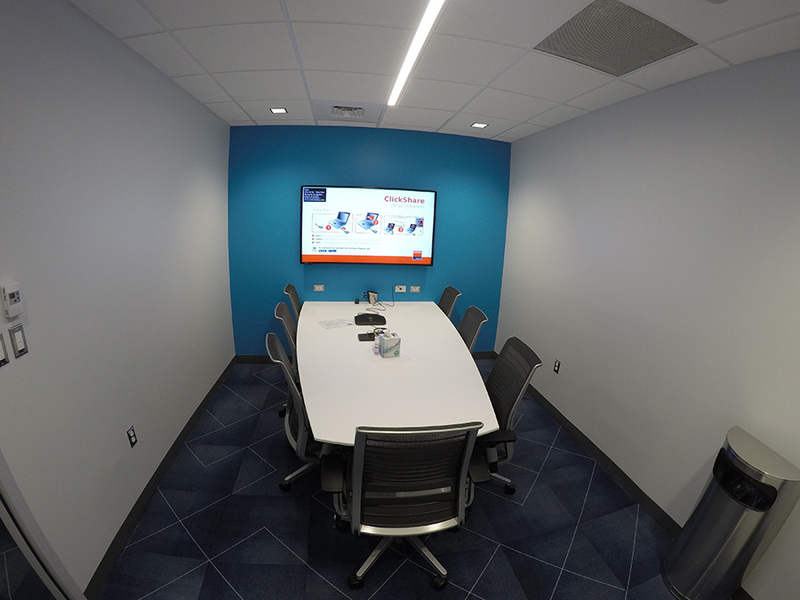 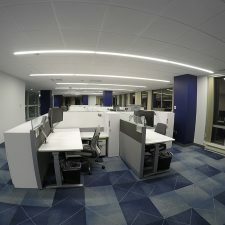 The project added space for 35 employees and includes conference rooms and storage areas. 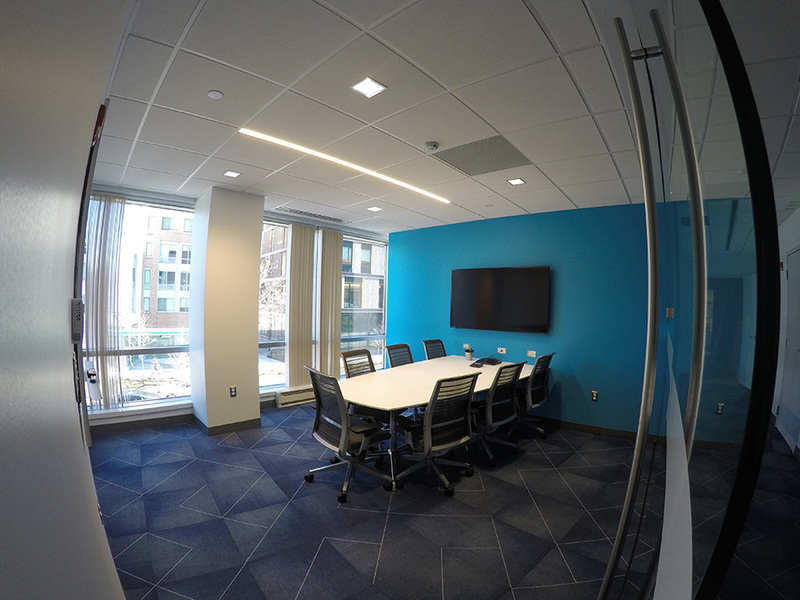 Hereva was hired to manage the project from kick-off through employee occupancy. 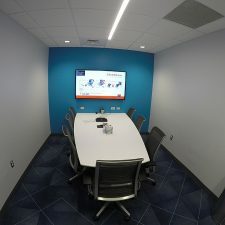 This included developing and tracking the project schedule and budget, and providing regular updates to team members and senior management. 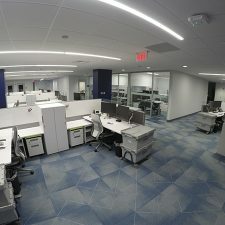 Hereva was also responsible for managing the coordination of all project activities and vendors, including the architect, engineer and construction team. 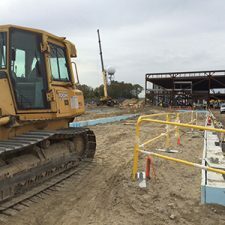 The project was thrown a curveball when, the day before construction was scheduled to start, an existing pipe burst, spilling glycol and water into the project area. 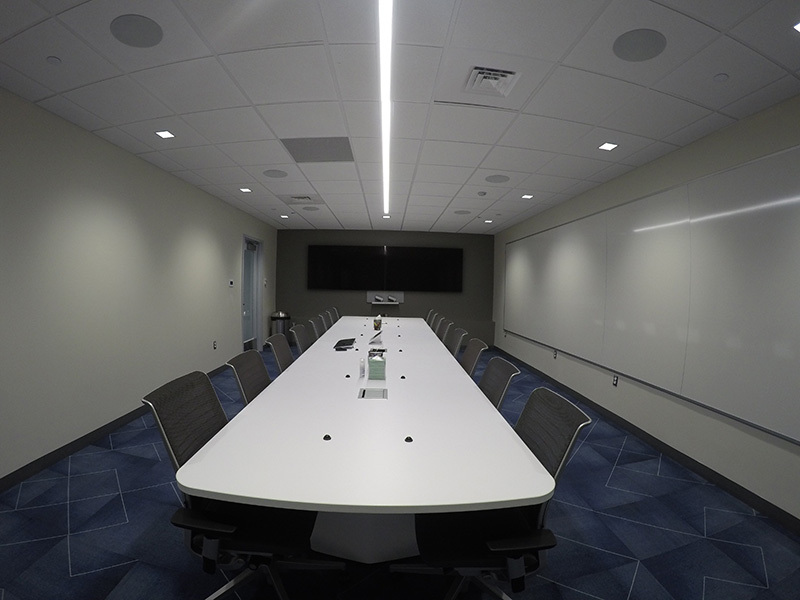 An environmental company had to be brought in to remove the fluid and remediate the space. 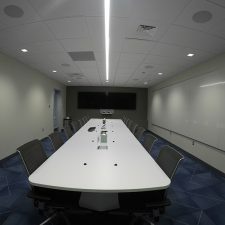 Despite this setback, the project team was still able to meet the original milestones for the project.